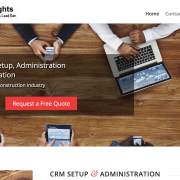 Amelia helps small businesses in the commercial construction industry setup and maintain a CRM system to keep track of their sales leads and pipeline so deals don’t fall through the cracks. She also offers lead generation services to them. 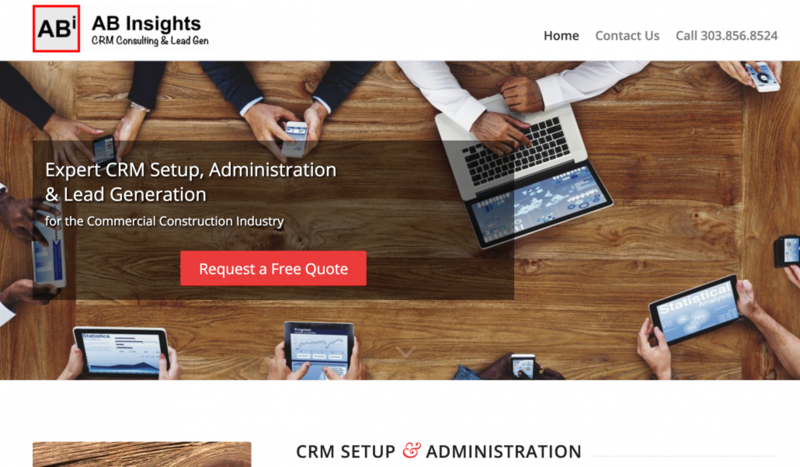 She wanted a simple, clean and professional website to build her credibility. We also designed her AB Insights logo. Visit her website at GetABInsights.com.